Alumni from the USC Thornton School of Music had an amazing showing at the 61st Annual GRAMMY Awards on Sunday, Feb. 10 including wins for both Record of the Year and Song of the Year. Ludwig Göransson (GC ’08), an alumnus of the celebrated Screen Scoring program, took home three awards this year, including two for his ongoing collaboration with Donald Glover, who performs under the name Childish Gambino. The two won both Record of the Year and Song of the Year for “This Is America” and their song “Feels Like Summer” was nominated for Best R&B Song. Göransson also received the GRAMMY for Best Score Soundtrack for Visual Media for the movie, Black Panther. His score for the breakout film also earned an Oscar nomination for Original Score. Finally, composer Lansing McLoskey (MM ’92) won an award for Best Choral Performance for his album, Zealot Canticles: An oratorio for tolerance. The 80-minute oratorio, with words by Nobel Prize-winning author and humanitarian Wole Soyinka, features conductor Donald Nally and was released on Innova Records. In addition to the winners, a congratulation goes out to USC Thornton faculty and alumni who earned nominations. 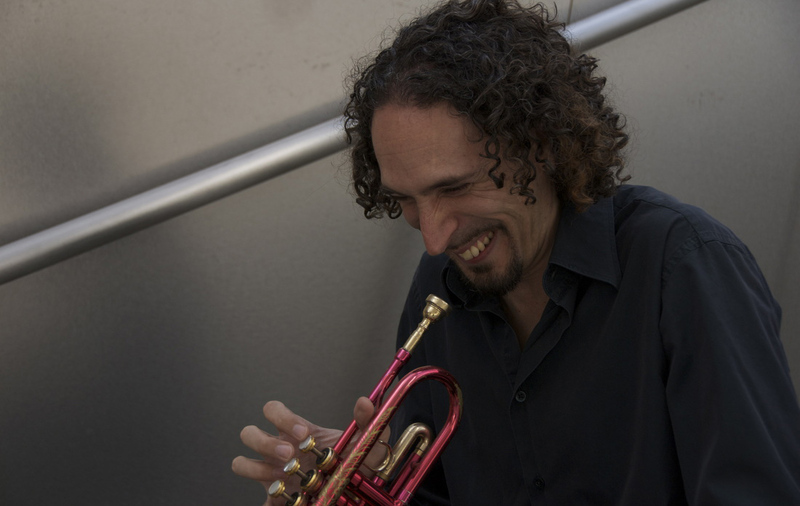 Jazz Studies faculty member Vince Mendoza received two nominations including Best Jazz Vocal Album for If You Really Want by Raul Midón with The Metropole Orkest conducted by Vince Mendoza. Michael Tilson Thomas, two-time alumnus of USC Thornton (’67 and MM ’76) and a Judge Widney Professor of Music at USC, was nominated for Best Orchestral Performance, and cellist Sunny Yang (MM ’10, GCRT ’12) received a nomination as part of her pioneering work as current cellist for the Kronos Quartet.